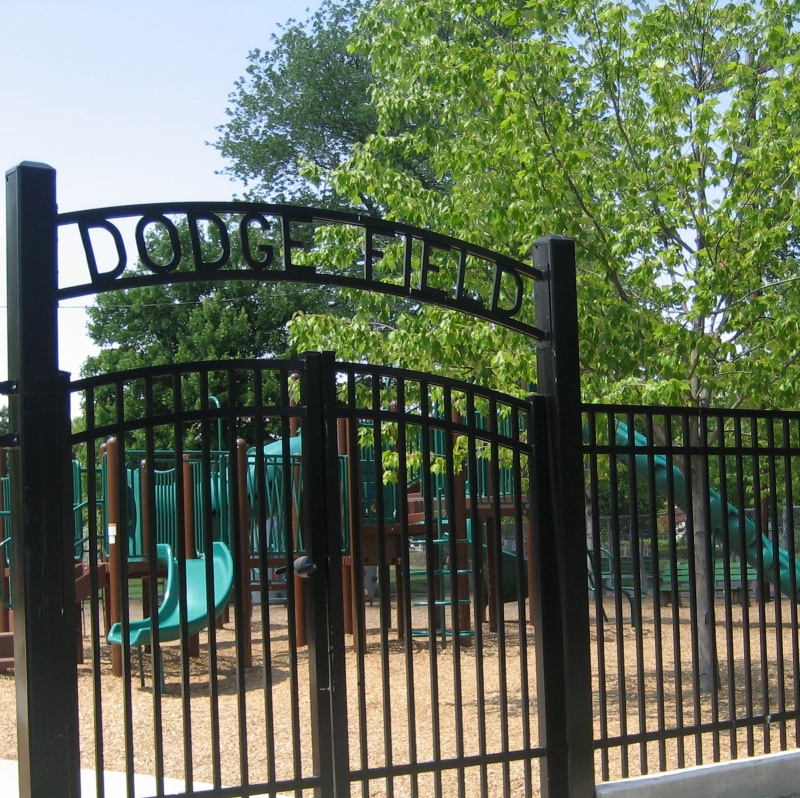 Dodge Field offers baseball, basketball and a large fenced-in playground in an urban setting. Great sandbox with tons of toys. Hard solid rubber ground cover. Easy walking distance (3 blocks) to town and from the train station (5-6 blocks.) Newer equipment, bathrooms and some shelter make this a great day trip! Make a Day of It: Turn this into an extra special daytrip or local adventure by taking the train to Madison and walking to the playground! Downtown Madison offers lots of great shops and restaurants too and is just a few short blocks from the park.